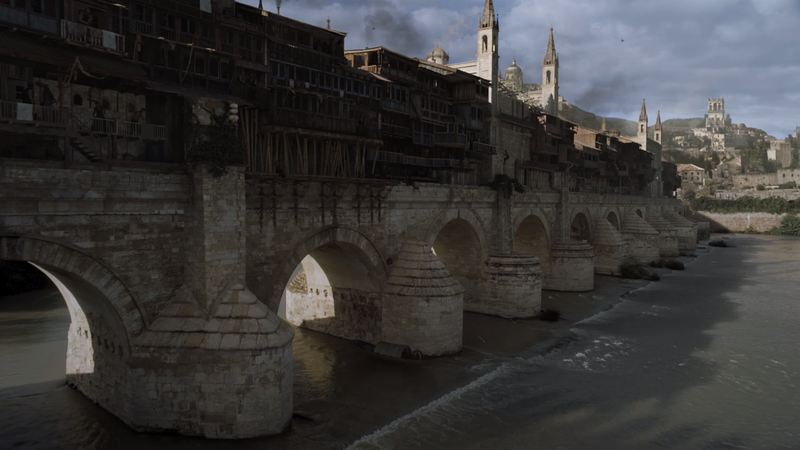 Mentions of The Long Bridge of Volantis began in season two, but it wasn’t until the fifth season that us fans were finally shown the impressive structure. #worth the wait! In real life, the Roman bridge of Córdoba in Southern Spain – that was built in the early 1st century BCE – is known for being the ”historic centre” of the city.